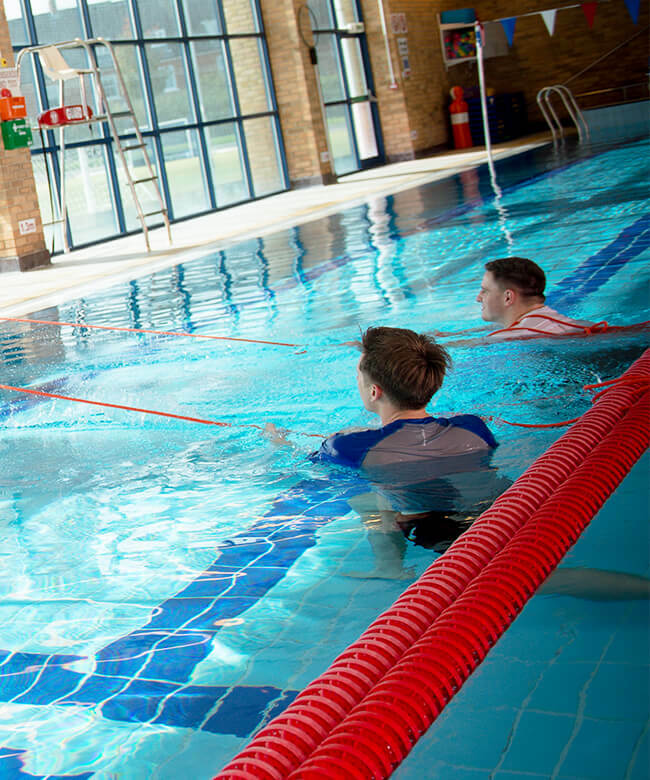 On the STA Pool Lifeguard qualification, you will learn essential skills including the theory of pool lifeguarding, supervision, the roles and responsibilities of a lifeguard and the risks associated with a swimming pool or leisure Centre. The course involves both a practical and theory examination and is valid for 2 years, which can be revalidated on a one-day refresher course, rather than taking the whole course again. To attend the course you must be 16 years or above on the assessment day of the course and be able to swim 100 metres on your front and back without stopping. Other requirements are to be able to swim 50 metres in under 1 minute and surface dive and recover an object from the deepest part of the pool. The STA Safety Award for Teachers qualification is designed to train anyone who teaches in a swimming pool or leisure Centre. This course includes the skills that a teacher will need to ensure a safe working environment. The course covers poolside safety, pool rescue, CPR techniques, first aid and dealing with poolside emergencies. The course is traditionally delivered over 1 day with the constant assessment throughout the day and is ideal for anyone over the age of 14 years who may teach swimming, snorkel instructors, aqua aerobic instructors, school teachers and those who teach swimming. 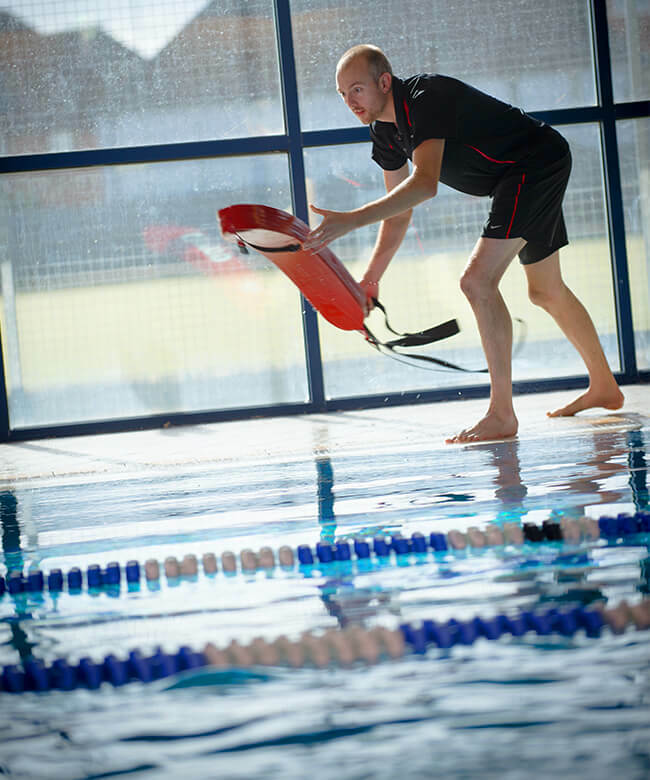 The STA Safety Award for Teachers qualification is a stand alone qualification and the next step you can take would be to become an STA Pool Lifeguard. Candidates must be able to swim 25 metres (anyone who cannot swim 25 metres must be capable of wading, and effecting a rescue, in a pool with a depth no greater that chest height). They must be able to surface dive and recover an object from the deepest part of the pool.